Beautiful location with gorgeous sunrises yet only 15 minutes from the East side. Peaceful country setting surrounded by wildlife and no neighbors! 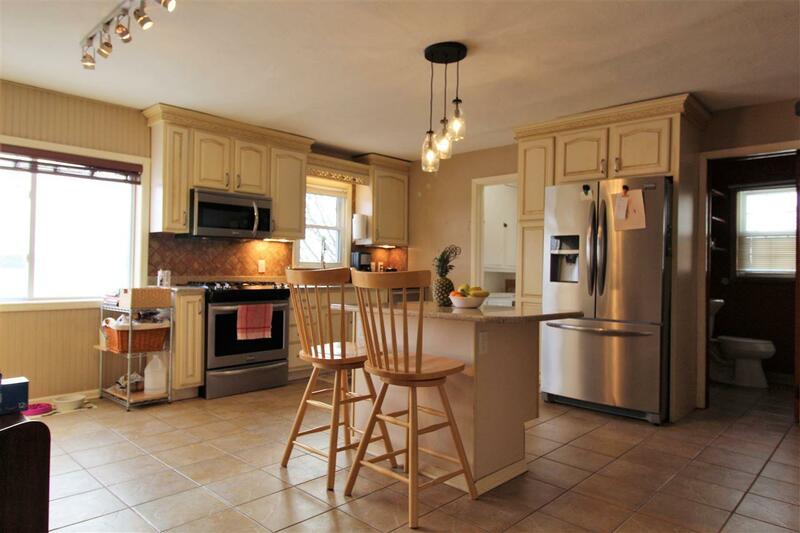 Beautiful updated kitchen with stainless appliances and solid surface countertops. 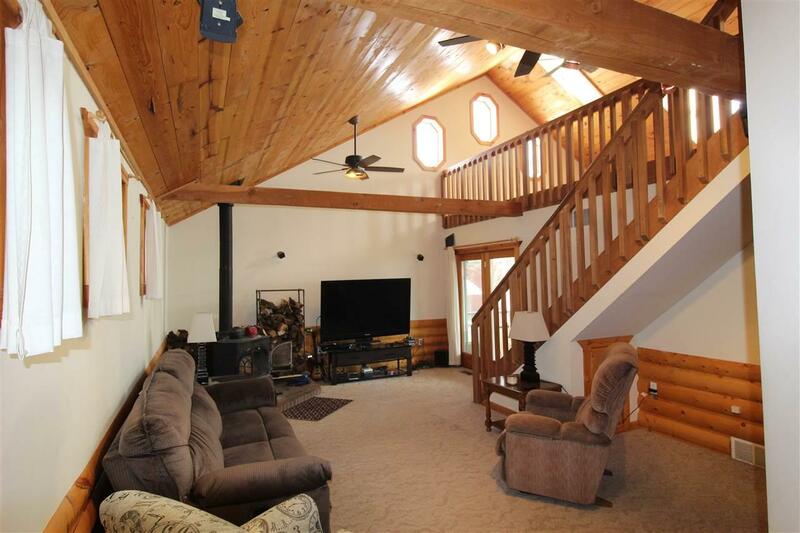 Enjoy the cabin like family room with a wood burning stove and vaulted ceilings. The huge loft offers a great opportunity to have a game room, man cave, art studio, you name it. 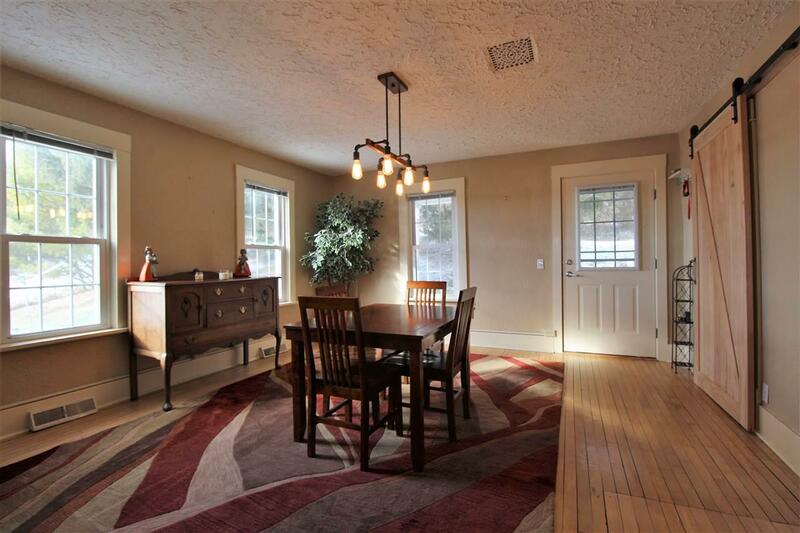 The screened porch has a built in hot tub and plenty of room to relax and enjoy the summer evenings. 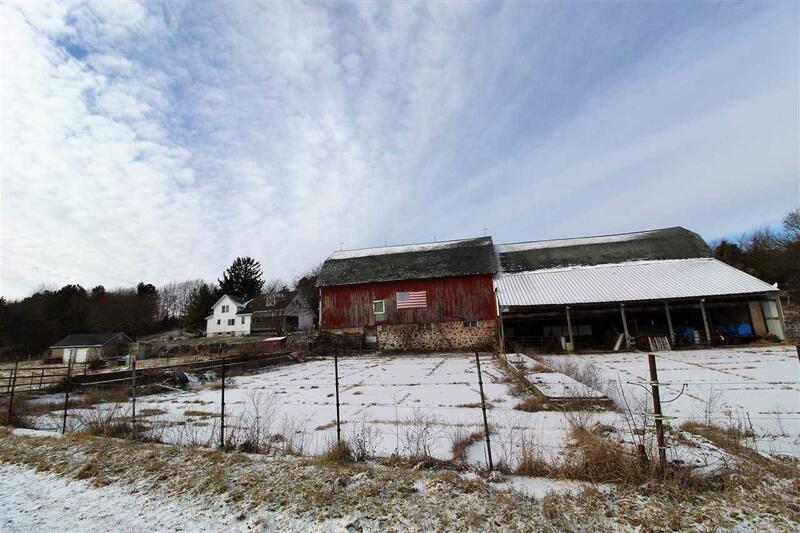 Hard to find combination of outbuildings and updated home so close to Madison. Priced below recent appraisal.